Windows 8 interface is new but is lots earlier. 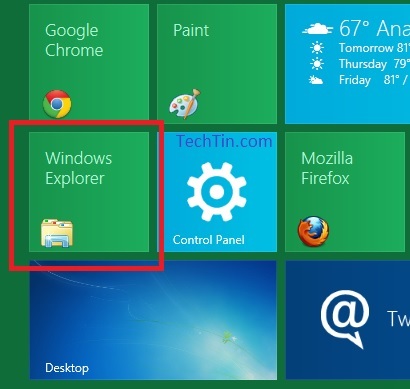 Managing files and folder in windows 8 is very easy. 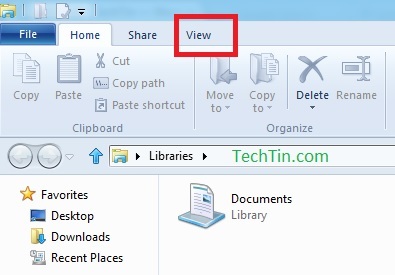 In Windows Explorer click View tab. Check Hidden items to show hidden files and folder. By default it is un-check. When un-checked, windows will not show hidden files and folder.